Birthdays, Bar Mitzvahs, Weddings, Anniversaries, Retirement Parties, Bridal/Baby Showers, Fundraisers, Corporate Functions, Holiday Parties, you name it! Bring your Next Special Event to Days Inn Calgary South Hotel and Let the Celebrating Begin! The Staff and Management at the Days Inn - Calgary South strive everyday to make every event and function the most memorable and stress-free occasion. From your first inquiry right through to the end, we make planning for your events easier. Seven comfortable meeting rooms provide you with the flexibility you need to plan the perfect event. Whether it is a board meeting for 10, a training seminar for 100, or a convention for 300, our professional staff is always on hand to assist you with every detail from room layout, last minute audio visual needs or even creative coffee breaks. Our ballroom can seat a maximum capacity of 350. For small meetings of 10 to 200 choose one of our six appointed rooms listed below. All seven meeting and banquet rooms have individual climate, lighting, and sound controls to suit your needs. Our Livingston Ballroom can handle high powered devices for those wanting a spectacular meeting or function. All meeting rooms can be furnished with standing or table podiums, microphones, whiteboards, flipcharts, conference registration tables and/or phone jacks. Audio visual aids and Internet connections are available for an additional fee. 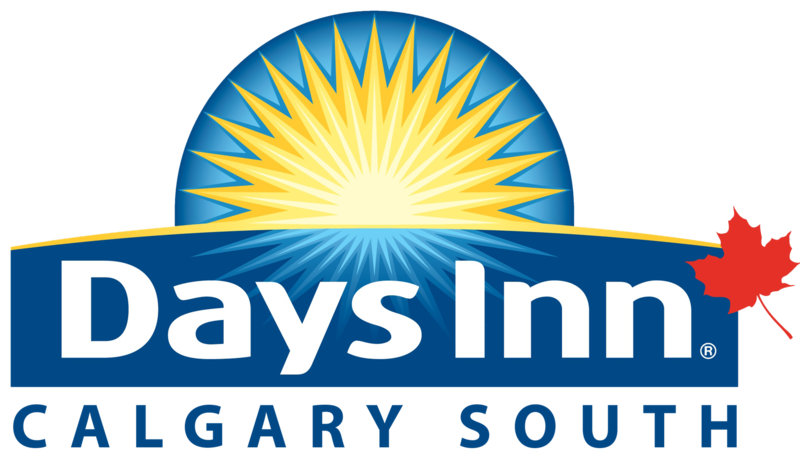 Please contact us by phone (403) 243.5531 or by email [email]frontdesk@daysinn-calgarysouth.com[/email] to get more details on how the Days Inn Calgary South Hotel can provide an affordable and memorable event!